Just after the Kiev Major has finished TI7 compendium has already arrived. With holding many new items, features and rewards, this compendium will leave you in surprise. With the 25% going to the prize pool from the compendium buyers you can expect higher prize pool than the last year this time. Last time the prize pool for TI6 was 20 million so this time it surely will surpass the previous prize pool. With yearly growing dota 2 players, dota 2 has become highest prize pool e-sports game. 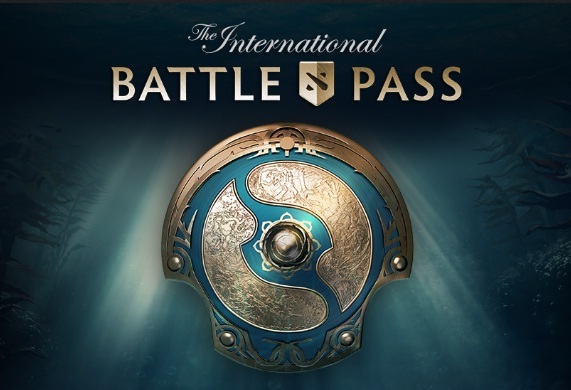 Get your compendium now to show your support for dota2 and to create another history with highest prize pool valve event. Now compendium owner has a opportunity to gain MMR faster or lose MMR faster. Win the Game and gain double MMR or lose the game and lose double MMR. Once a week you will have the option to double your potential MMR lose or gain.